Ride "Trail Ridge Road" in race mode. Ride premium route "Col du Galibier" in race mode. Ride premium route "Passo dello Stelvio" in race mode. Finish workout designed by Hunter Allen - Tempo with Burst. Collect 2500 points at this level. 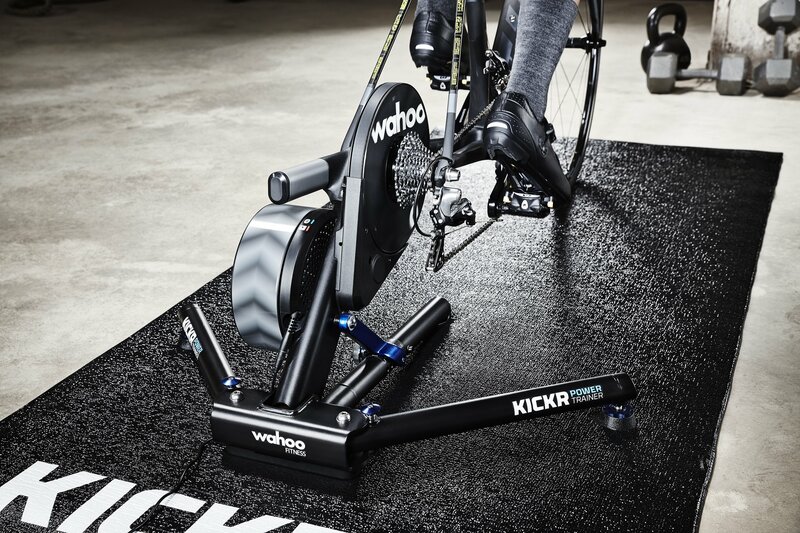 1 random draw for a Wahoo KICKR Smart Trainer, ($1,199.99 in value) among the chosen finalists who were inducted in this level during the Rouvy Season 17/18 official period.